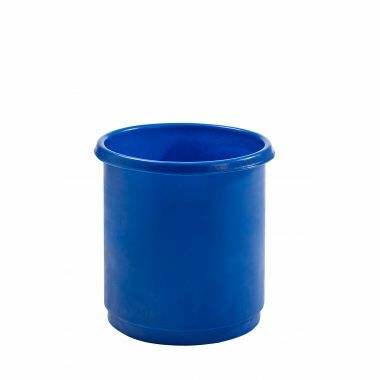 Produced in or UK factory using a rotational moulding method, the inter stacking plastic bins form part of the Supertuff range of manufactured products. 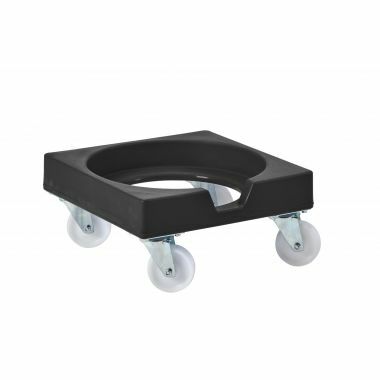 These bins are available in four capacities that all share the same base dimensions, allowing them to stack with each other and save valuable space during transportation. 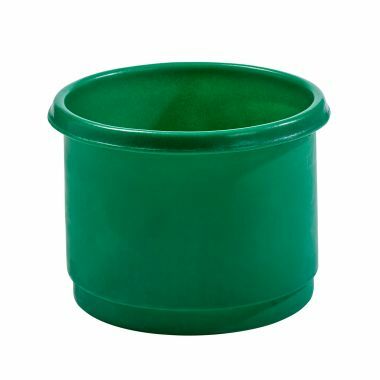 The use of virgin grade polyethylene makes them well suited for a wide range of industrial applications, whether it be general storage or handling bulk quantities of food ingredients. 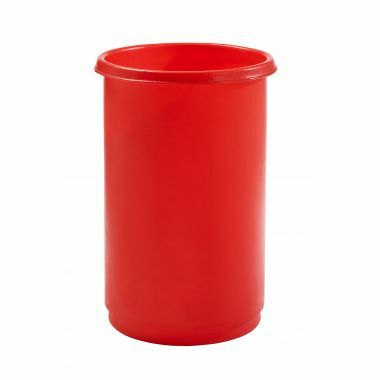 All bins have a seamless and watertight construction that can resist large impacts over a consistent period of time. 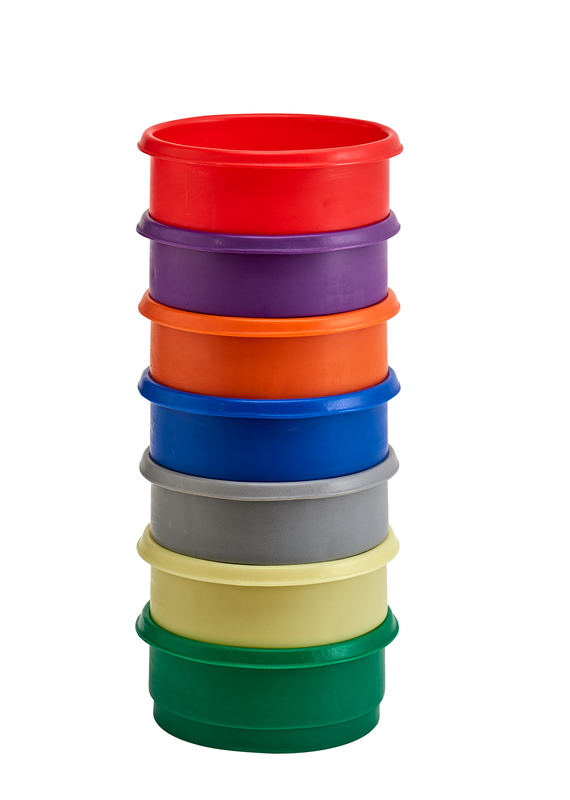 Popular across a wide range of industries, the inter stacking bins can be fitted with plastic drop on lids to secure contents during transport and are available in many colour options to integrate into colour coding systems. 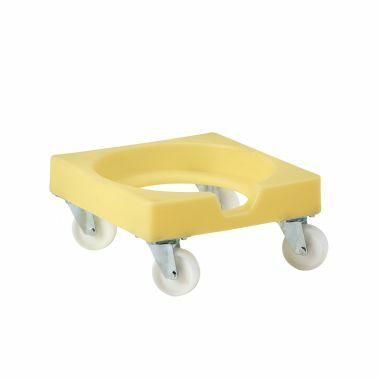 Don't forget to check out our RMSBD plastic dolly that provides users with exceptional manoeuvrability even with fully laden containers. 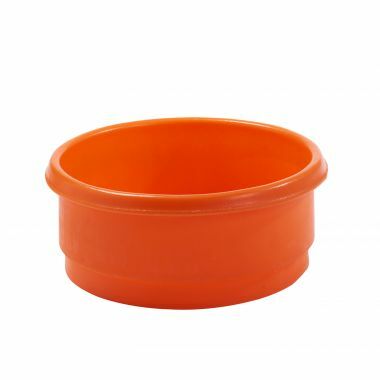 As with the containers, the dolly is rotationally moulded and is available in a range of colours.